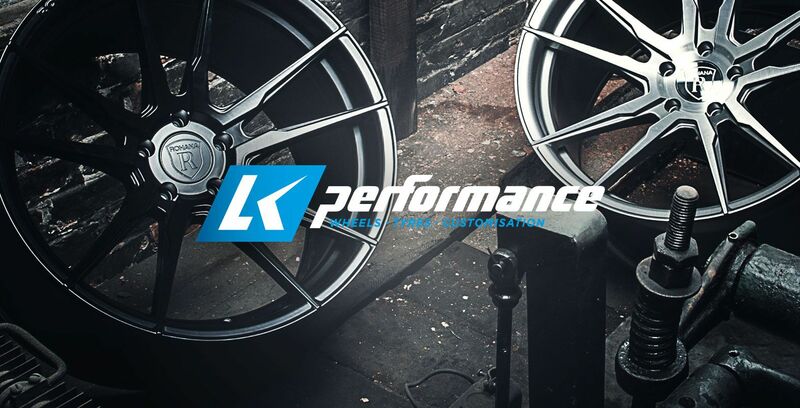 LK Performance are a market leading retailer that aims to be the number one provider of motor products, not only from their bricks and mortar location of Bradford in the Yorkshire region, but also online so they can provide their services on a global scale 24/7, 365 days a year. Brave were asked to uplift and redevelop their existing website which although was serving a high volume of sales and enquiries, had stagnated over the years and justified a complete overhaul. Whilst we were in the initial consultation period, we recommended a redesign of the logo itself to ensure the newly designed website would have a stronger finished and modern feel. The challenge to develop a new E-commerce top-drawer website, whilst needing to acknowledge its link with its brand’s history was briefed to Brave right from the beginning. It needed to give the impression of performance in a visual sense, as well as in name itself. From a E-commerce perspective, we wanted to create a website that reflected the LK Performance proposition and would appeal to their target audience, which are themselves brand followers. 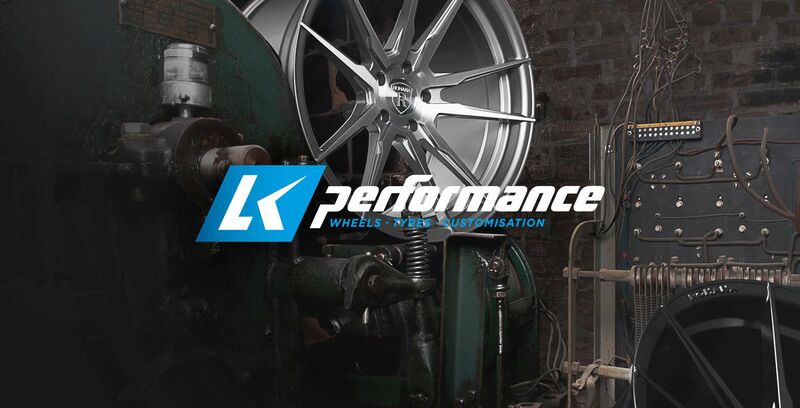 As a business, LK Performance knew that they needed to develop the website to support their website sales, telephone sales, as well as the bricks and mortar customers. The main object was the improvement the user experience (E-commerce conversion) so that consumers could engage with the brand, find exactly the right product for their vehicle, and then ultimately checkout quickly. After critiquing the existing site, Brave set about to solve several functionality issues that were having significant impact on site conversion levels. We also believed that the old existing brand wouldn’t engage with the audience and could potentially hinder the design aesthetics of the new website design – we needed to discuss a rebrand. The entire site was redesigned from the ground up, meaning that no pixel was left unturned – we call this a complete re-skin. Search and paid advertising E-commerce has changed significantly in previous years and continues to grow at an aggressive rate in the coming months and years. After carrying out a detailed E-commerce website audit of LK Performance’s landscape, we were in prime position to formulate a strategy for search and paid advertising. We’d managed to establish changes in customer behaviour, technology and how search results were presented from a specific sector specific angle, meaning that we could apply a set of skills to achieve Digital Marketing success, blending technical SEO, PR, content marketing, data analysis and display/social to gain maximum traction. We wanted to create desirability for the brands LK Performance sold, customers should not only express loyalty and preference, but they would also show a desire to act as brand champions, participate in online social communities, co-create new/ground breaking ideas. Brave were keen to ensure all product brands were respected and were easy to display in various formats at key touch points throughout the website. 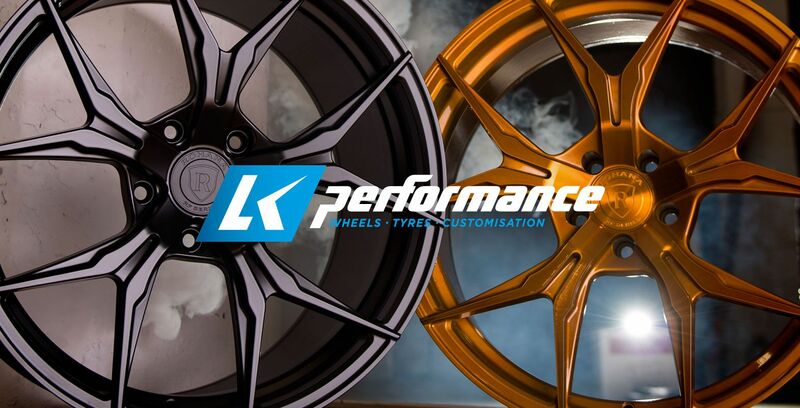 We’re really proud of what we’ve developed for LK Performance so far, and we couldn’t have done it without fully immersing ourselves in the industry over previous years, working with other similar clients and listening. There are lots of exciting new projects planned and we look forward to working with LK Performance.